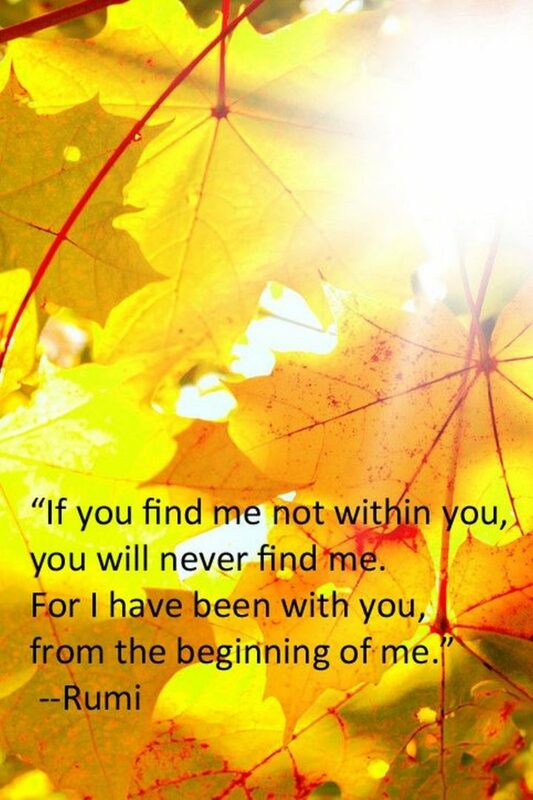 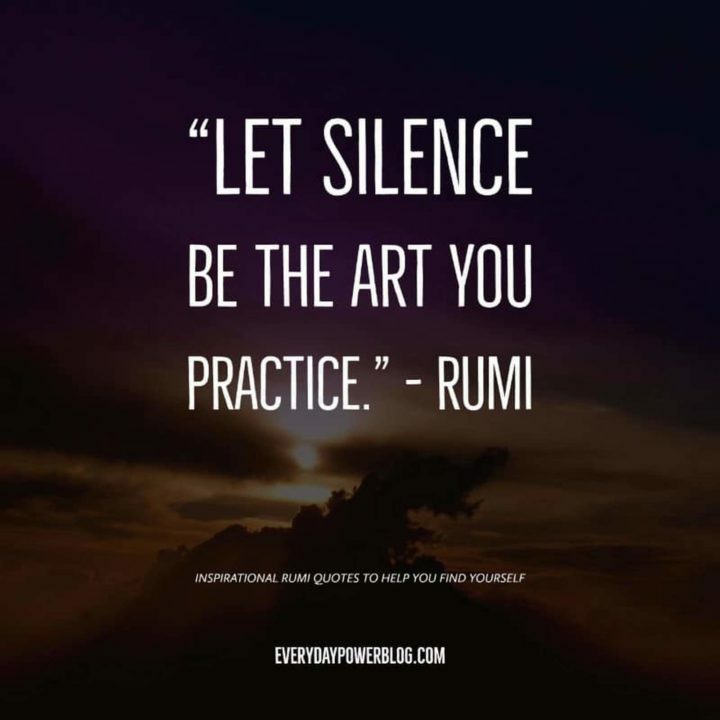 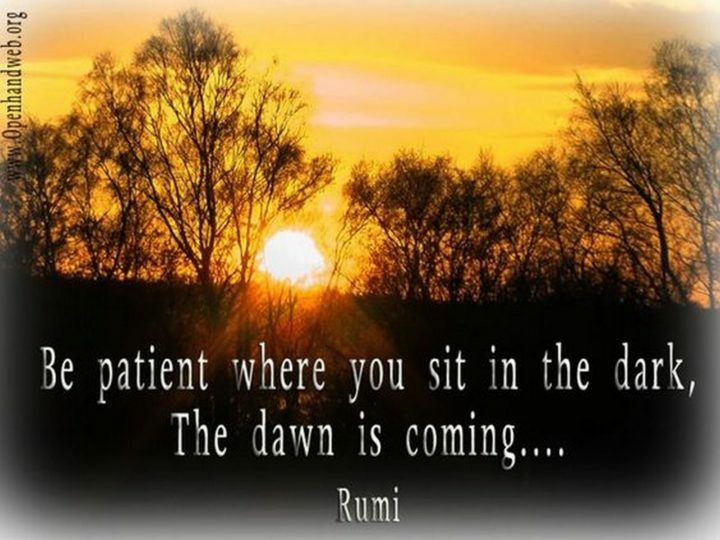 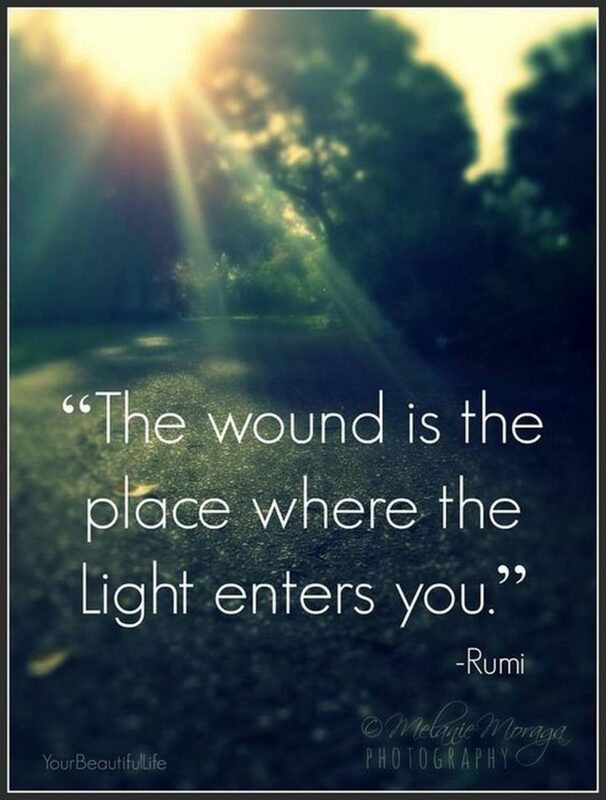 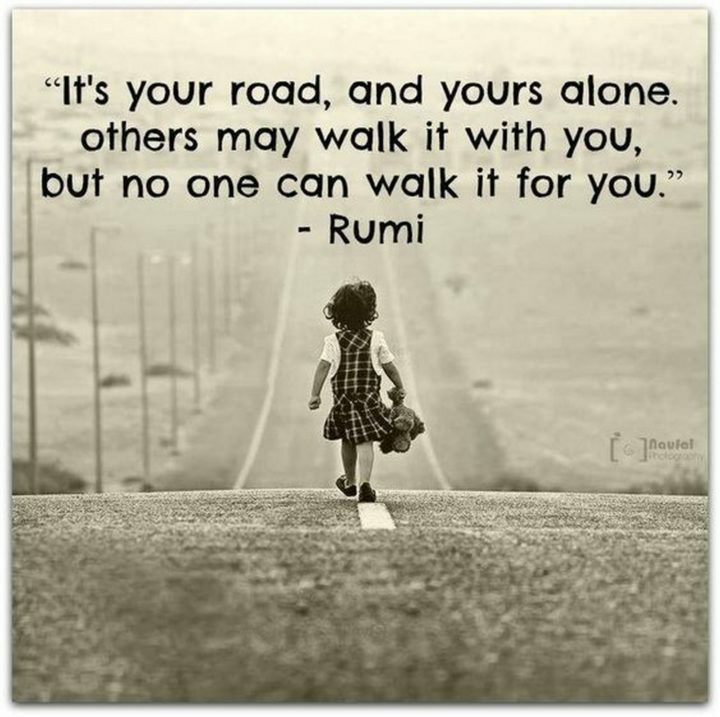 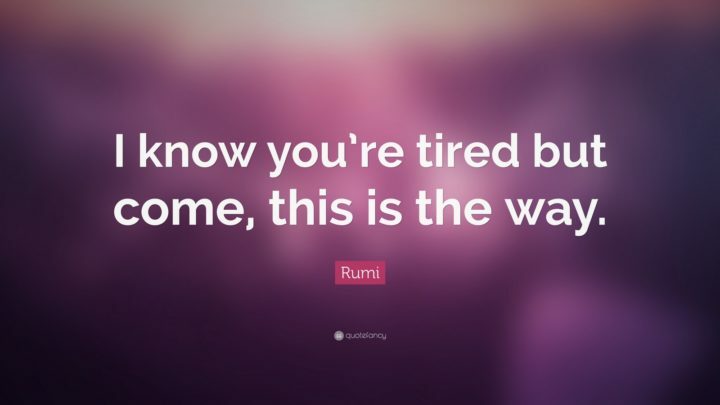 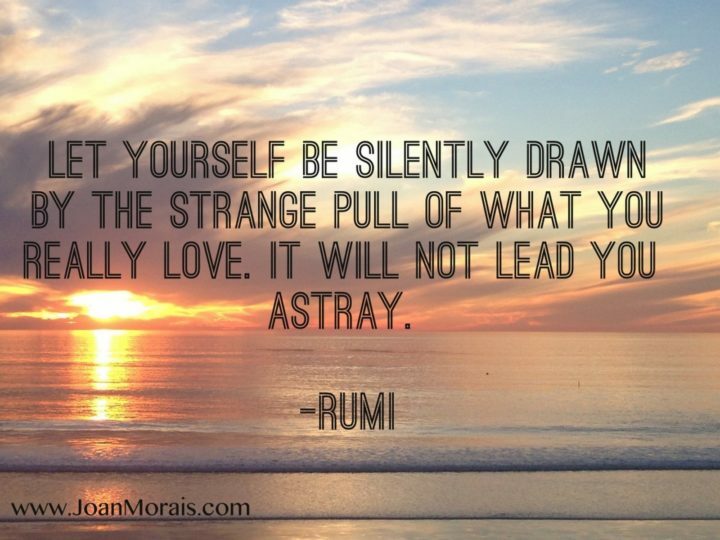 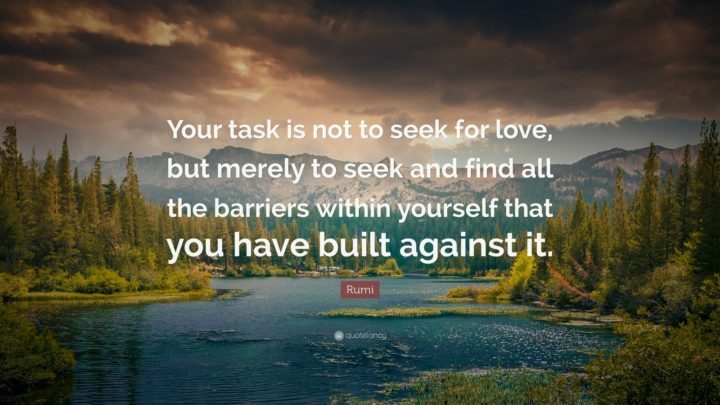 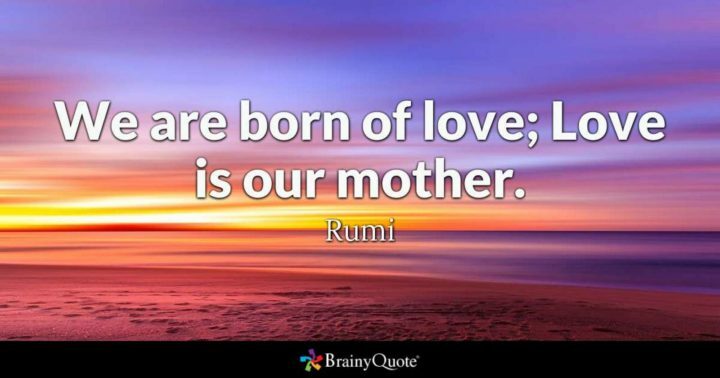 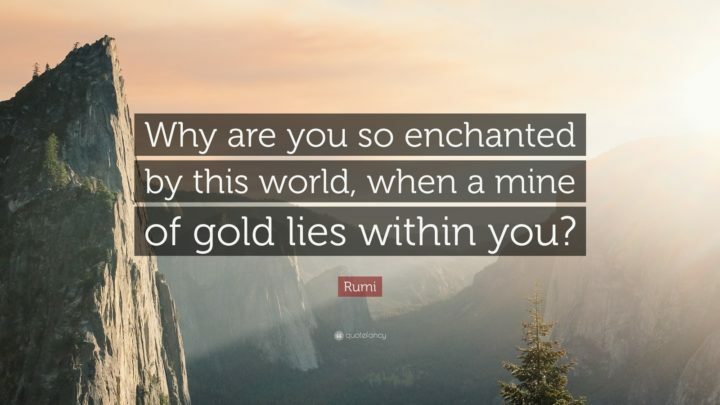 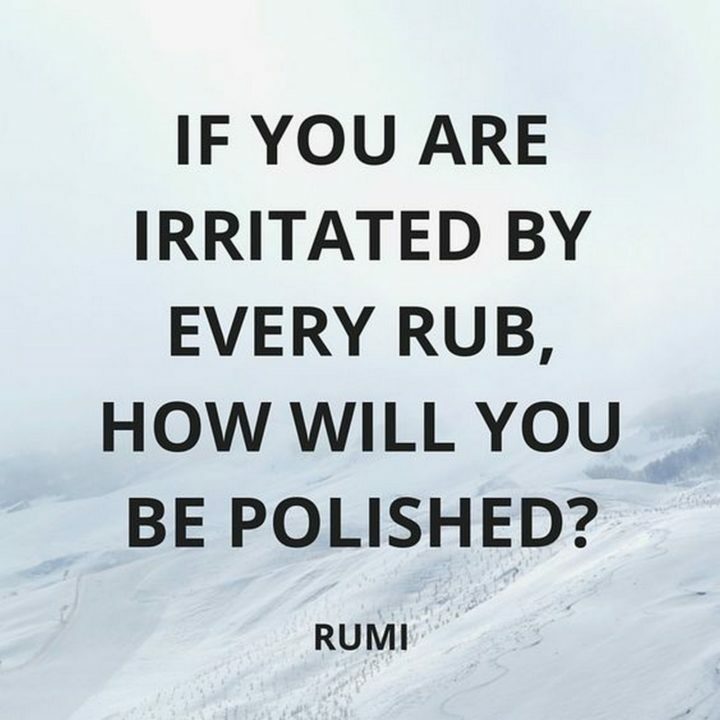 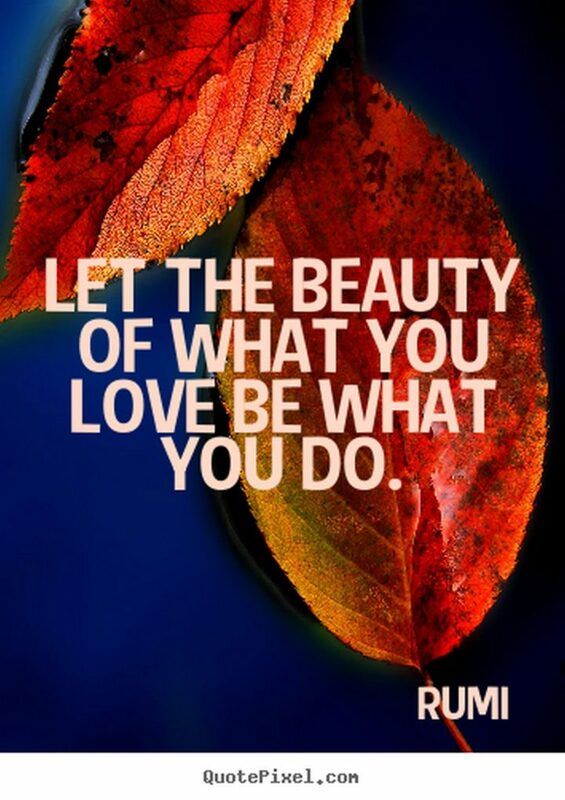 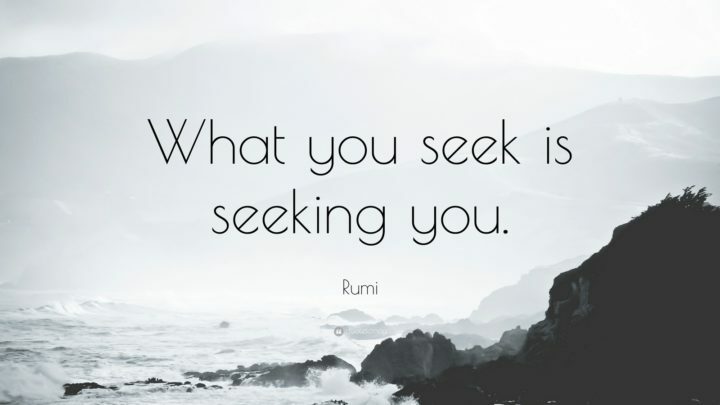 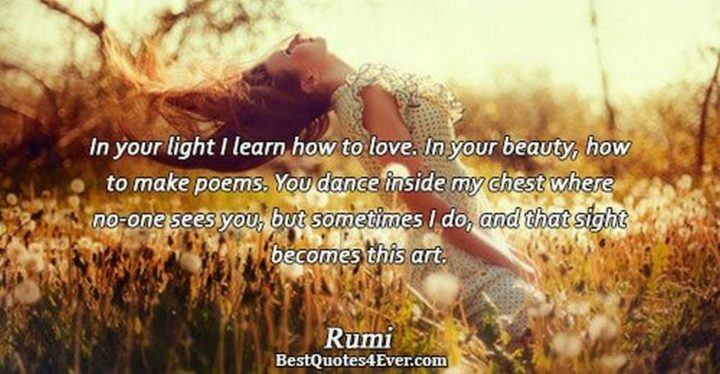 Rumi was a 13th-century Persian poet, jurist, Islamic scholar and theologian that spoke from the heart. 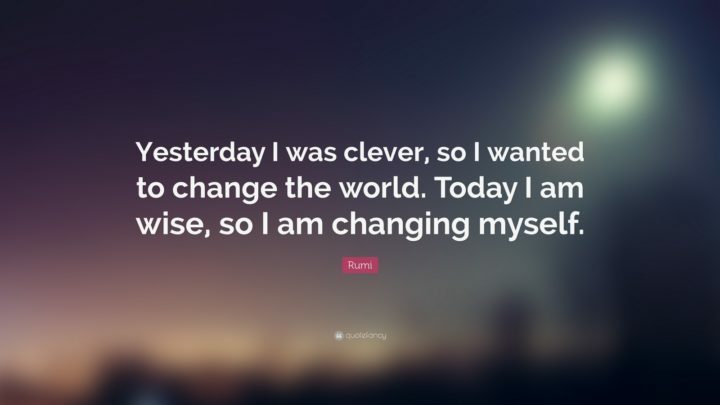 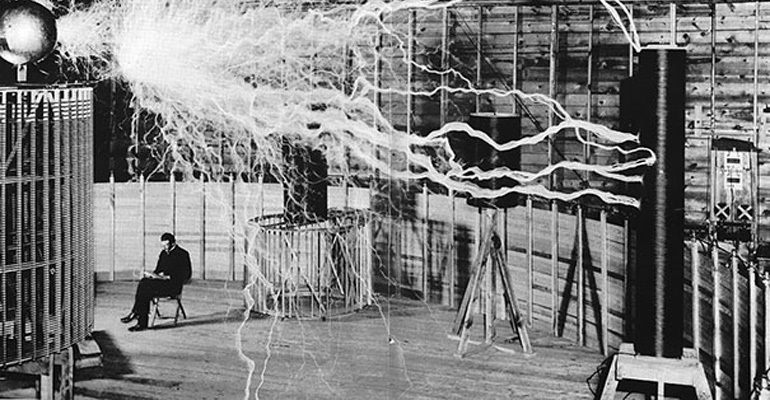 His influence and words transcend time, national borders, and ethnic divisions. 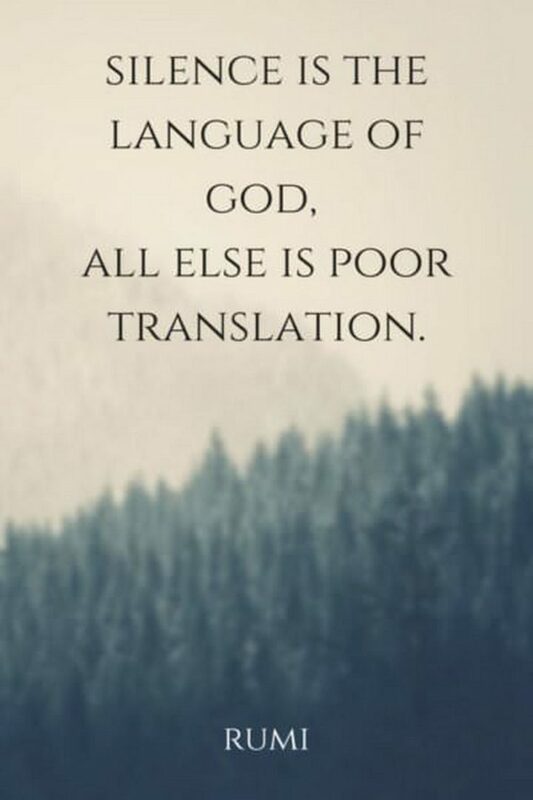 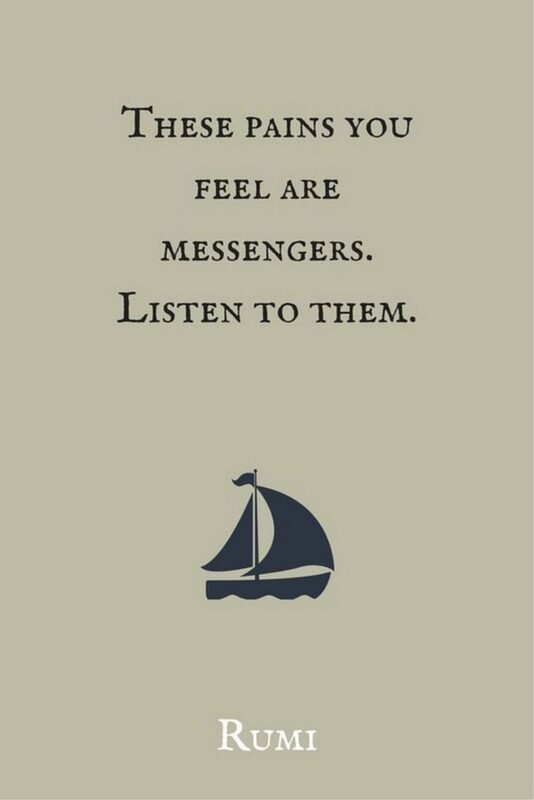 His words of wisdom speak to EVERY human and have had a profound effect on civilizations over the past 7 centuries. 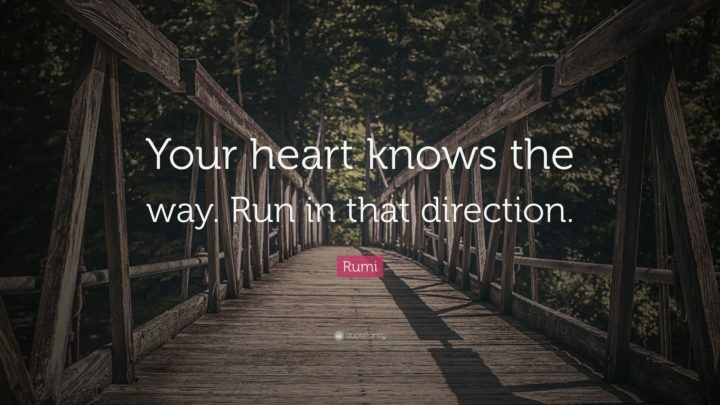 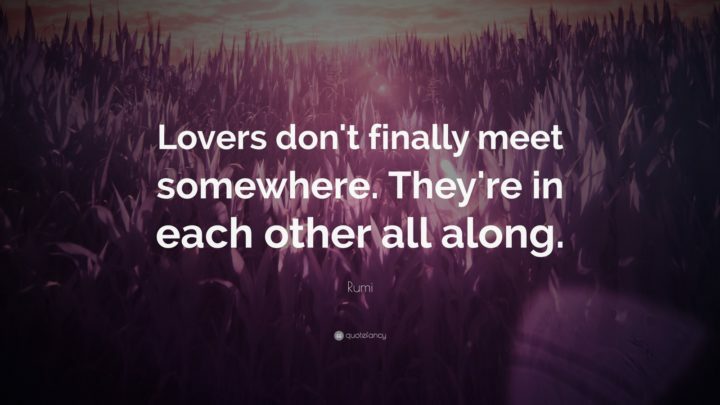 Here are 27 inspiring Rumi quotes that will transform your life and teach you to trust yourself. 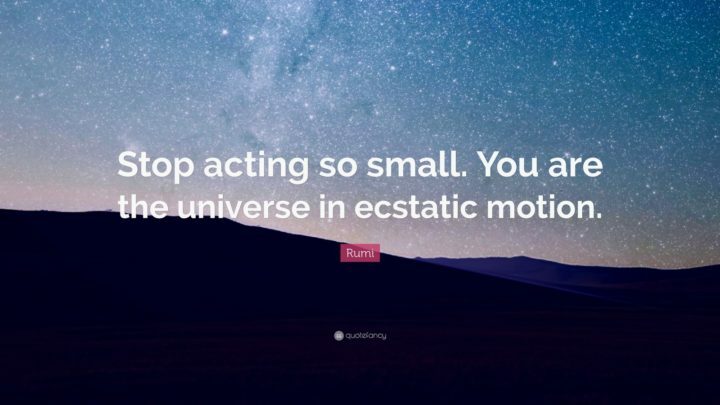 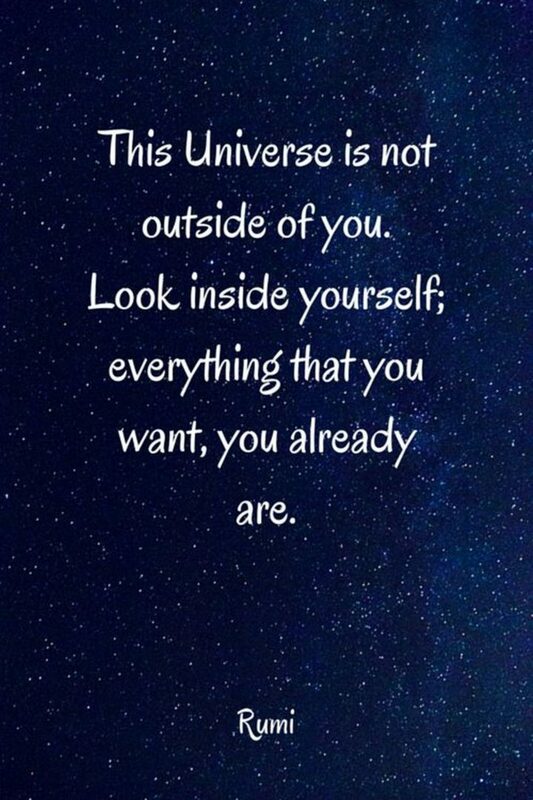 Rumi quotes like the one above and below remind me of Steve Harvey’s ‘jump’ speech he made after a taping of Family Feud. 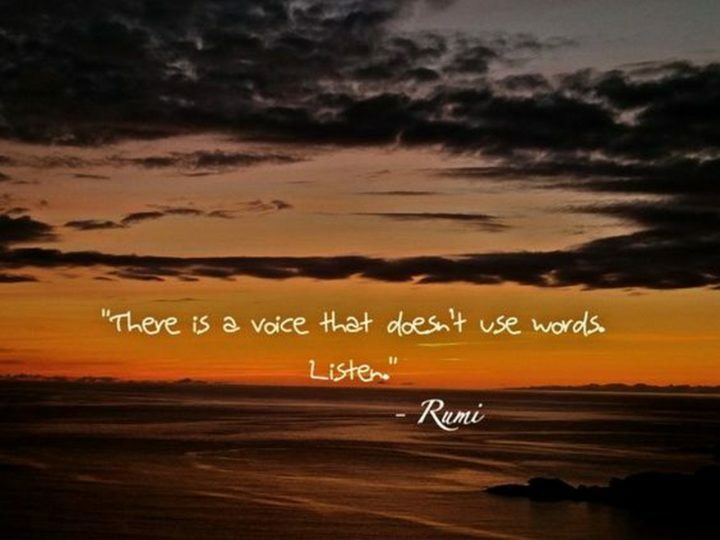 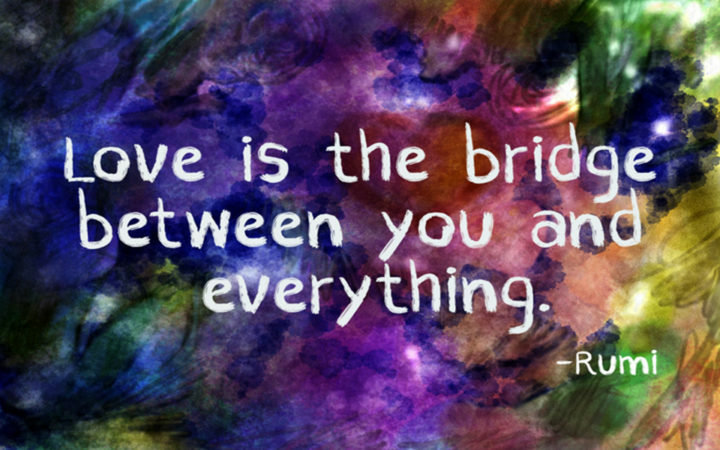 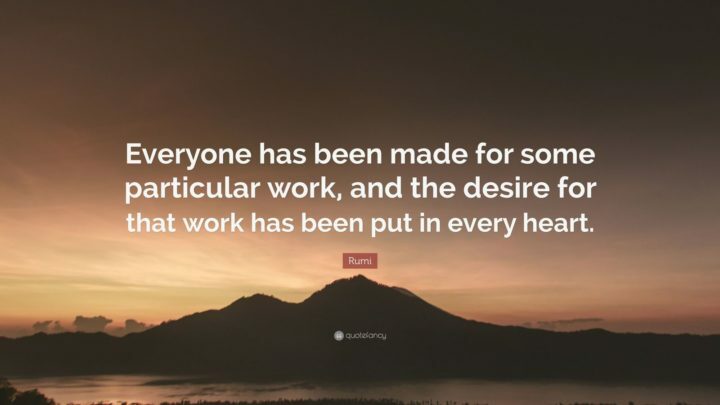 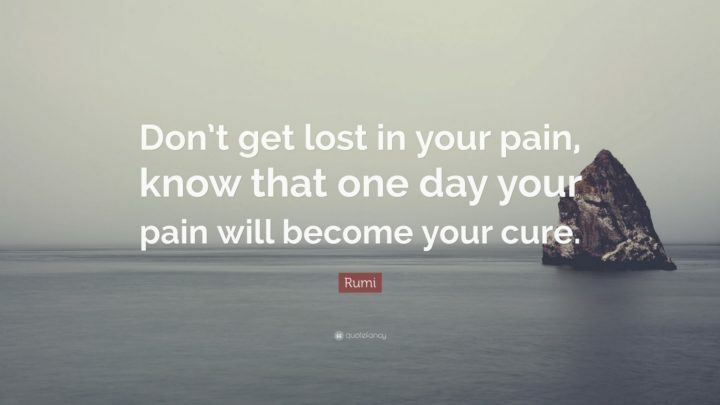 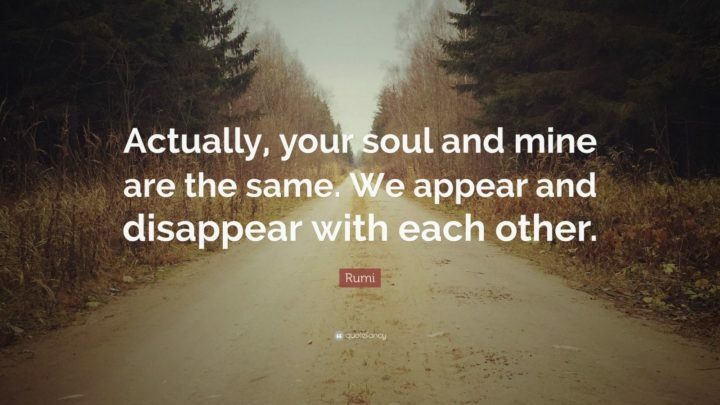 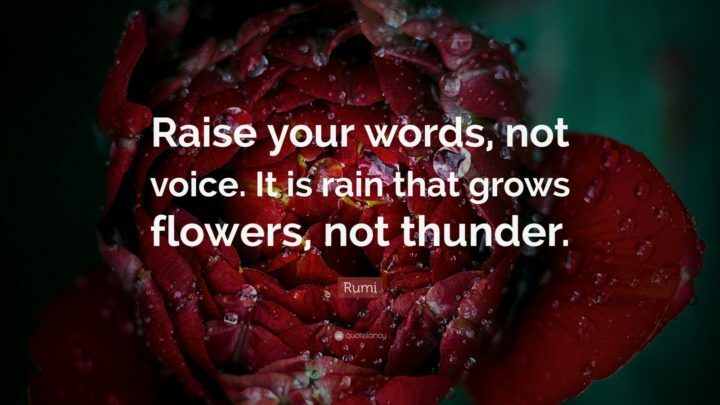 Please share these inspiring Rumi quotes with your friends and family. 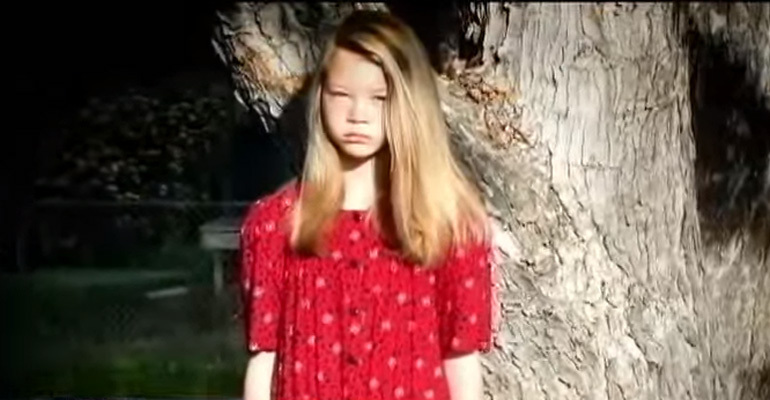 She Found out Her Daughter Was Bullying Others About Their Clothes. 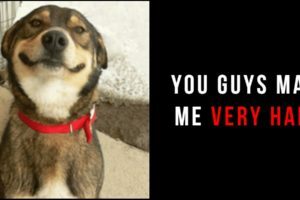 Here Is How She Taught Her Daughter a Lesson!